Local makers. Minny and Paul and MN Box, both services that started up earlier this year, offer curated gift boxes with all made-in-Minnesota products. 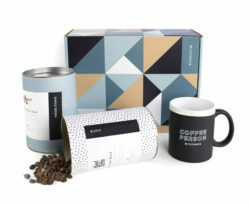 Minny and Paul features a range of gift boxes, priced from $48 to $112, with items for the home, girlfriends, and personal care as well as special holiday boxes. 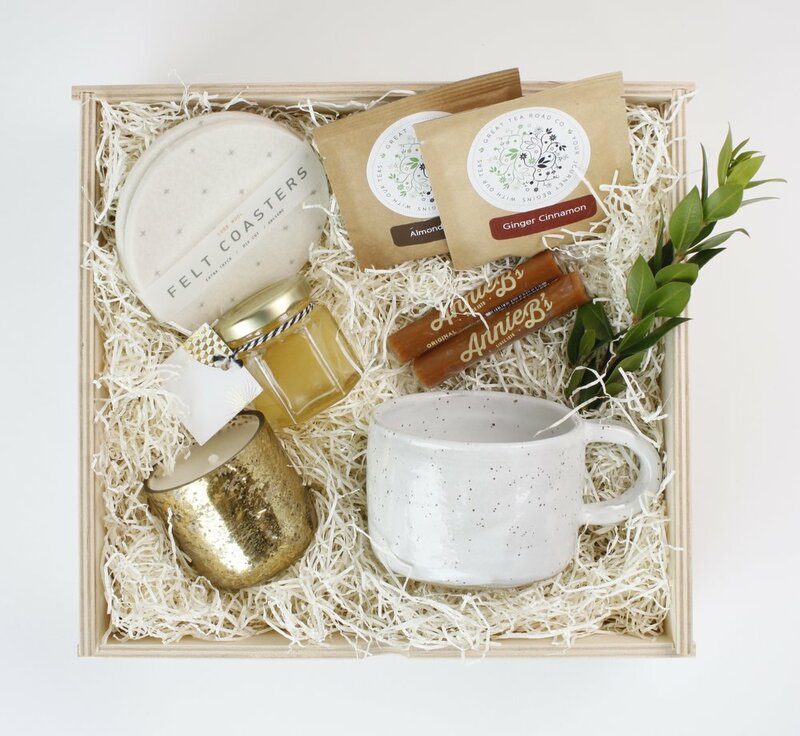 The Holiday Tea box, for example, includes Great Tea Road Ginger Cinnamon and Almond Caramel Tea, a bamboo steeper, A MANO handmade mug, byrd & belle wool coasters, Illume winter-white metal candle, Mademoiselle Miel honey, and Annie B’s original caramels. Minnesota Nice extra: Each gift box arrives in a wood keepsake box created by local maker WAAM Industries. MN Box offers one-time, and 6-month or 12-month subscription boxes in a range of levels—$50 to $1,000 per month. Each arrives the 15th of the month filled with specially selected goodies based on your personal preferences. Though precise contents are a mystery, a sampling includes Thumbs cookies, Bling Bomb bath fizzers, J.R. Watkins hand cream, and K’ul Chocolates, plus jewelry, apparel, books, and home goods. Each box contains new products, so you never know exactly what’s coming. Nice extra: MN Box gives 5 percent of all proceeds to local charities and nonprofits. Locally grown. 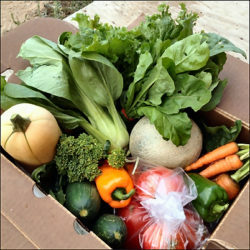 Here’s a great idea: Give a weekly gift box of fresh produce from Tangletown Gardens all summer long. For 18 weeks, mid-July through mid-October, recipients pick up gift boxes of fresh vegetables, herbs and fruits, and the occasional surprise at one of more than half a dozen locations around the metro. Tangletown offers CSAs in a range of options, from a $675 full share (a bushel of farm-fresh goodness, enough to feed 4-plus people) to a $180 “fresh salad” share (salad makings for three to four salads each week). Caffeine delivery. For anyone on your list who cannot start the day without a strong cup of joe, you can go with the tried-and-true Caribou/Dunn Bros./Starbucks gift card or give a Misto Box. This subscription service delivers 12 oz. bags of whole bean coffee, roasted by artisan roasters, for 1, 3, 6, or 12-month duration. From $20 to $240. Literary gifts. Quarterlane delivers a curated box of books to your favorite book lover each quarter. 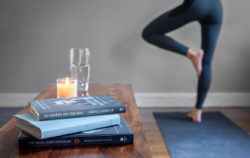 Select from broad genre categories—fiction, aesthete, wellness, etc.—and prices—from $85 for a single box to $380 for a year’s worth of quarterly boxes. Sample wellness selection: Designing Your Life, How to Build a Well-Lived, Joyful Life, by Bill Burnett & Dave Evans; The Universe Has Your Back: Transform Fear to Faith, Gabrielle Bernstein; The Moon Juice Cookbook: Cosmic Alchemy for a Thriving Body, Beauty, and Consciousness, Amanda Chantal Bacon; and Well-Read Women: Portraits of Fiction’s Most Beloved Heroines, Samantha Hahn. Extra: , delicious additions like a lavender-scented candle and calendar diary.